The Annual Baldaroo Music Festival at the Old Fairfield Inn Site. Family friendly music festival and fireworks show to end the evening! ...performs his hit Sweet at the 2018 Baldaroo Music Festival! Make your plans to join us Saturday, September 15, 2018, rain or shine, for the second annual Baldaroo Music Festival! 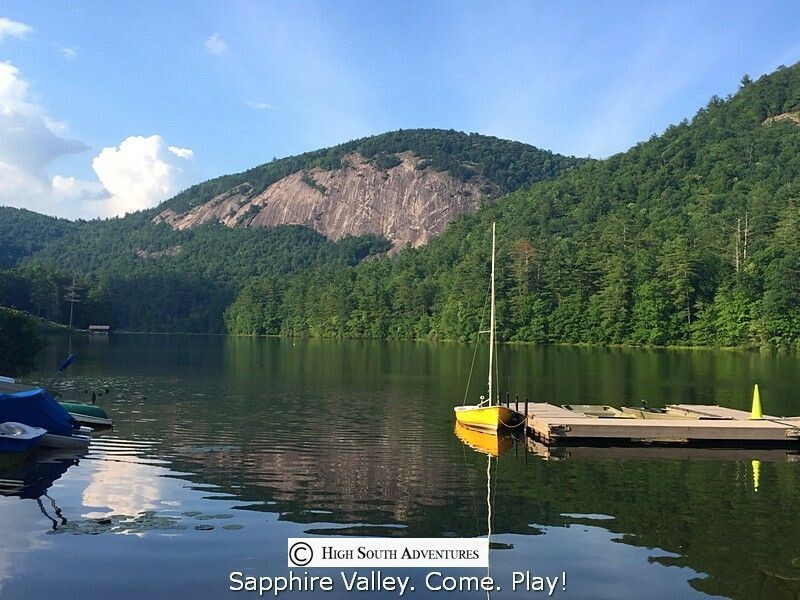 Come enjoy great music, food and fun at the amphitheater on the shore of beautiful Fairfield Lake at the base of Bald Rock Mountain in Sapphire Valley, North Carolina. Gates open at 4:00 PM and the music begins at 5pm and ends at 9 PM with a spectacular fireworks show. Come and enjoy a fantastic evening, all while supporting a great cause-The Boys & Girls Club of the Plateau! Blankets, chairs, and coolers welcome! Local food vendors on site Satellite parking and shuttles included. The Kurt Thomas Band performs 'Kick Back with a Bottle of Jack' at the 2017 Baldaroo Music Festival!